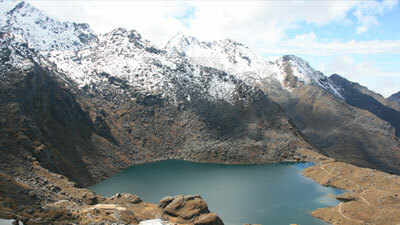 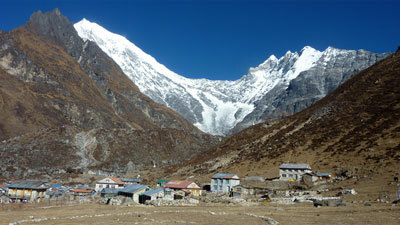 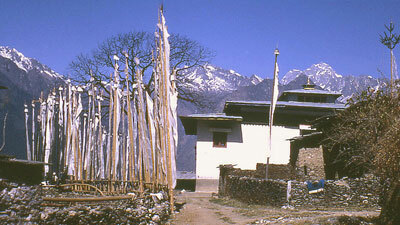 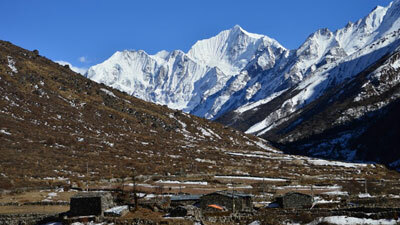 The Helambu trek is the most popular in Nepal. 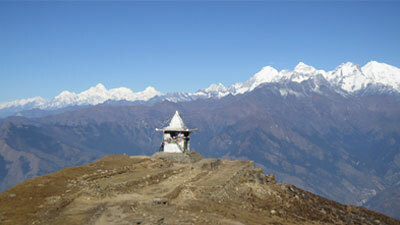 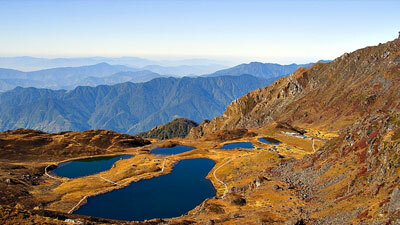 The trail to Helambu starts from Sundarijal, elevation1265m and does not climb above 3500m. 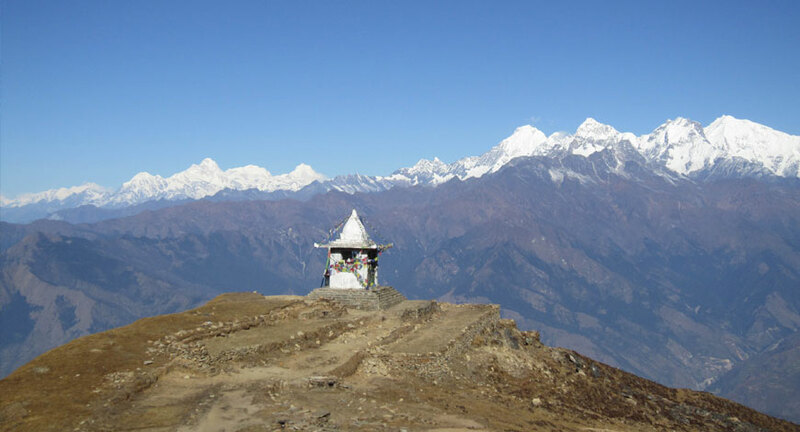 This offers to experience Nepalese unbeatable combination of natural and cultural riches the immense contrasts in altitudes, type of the ethnic people and get an insight into their livelihood and cultural in the main.